FirstMerit Mobile Banking Android - Free Download FirstMerit Mobile Banking App - FirstMerit Bank, N.A. 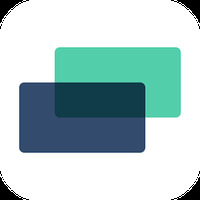 "Manage your everyday banking from the palm of your hand!" Rating: The TOP 1 Most popular Apps in Firstmerit Online category. Ranking: The TOP 1 Most downloaded applications in Firstmerit Online category. FirstMerit Mobile Banking is related to Android apps, Business, Finance . Installation requirements: A minimum of 3.65 MB of free memory space and Android 2.1 or higher. 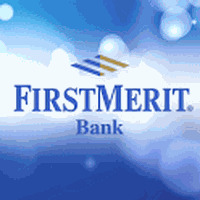 Do you like FirstMerit Mobile Banking?